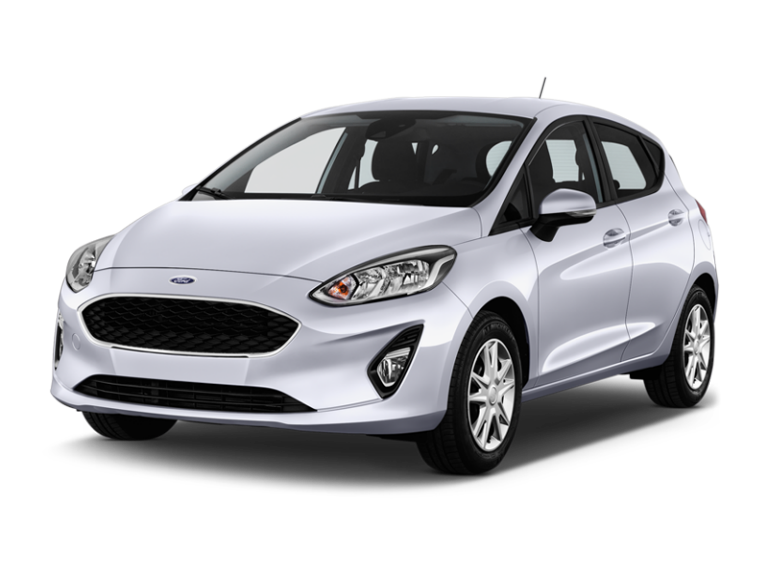 Enterprise Rent-A-Car maintains a great fleet of small cars, so if you are looking for mini car hire, Enterprise is the place to go. 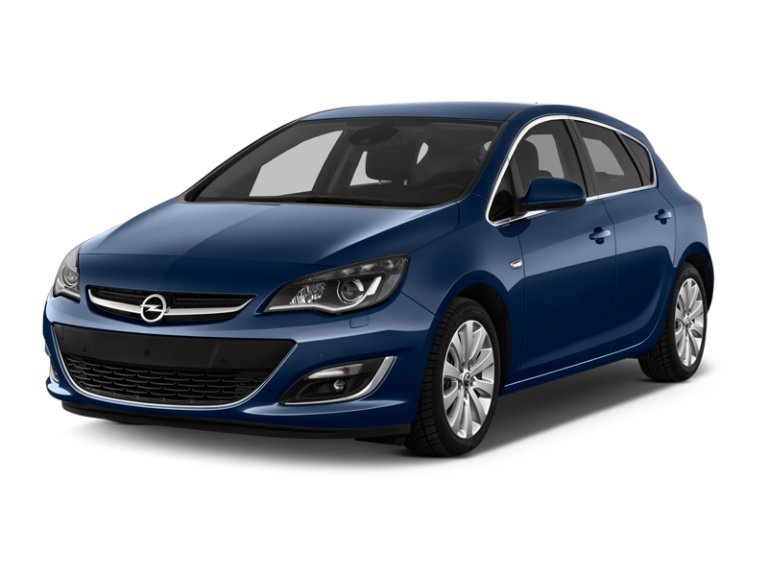 You will be choosing a great looking, three-door hatchback from a major manufacturer. Engine size will be somewhere in the range of 1.0L to 1.4L and it will be front wheel drive. 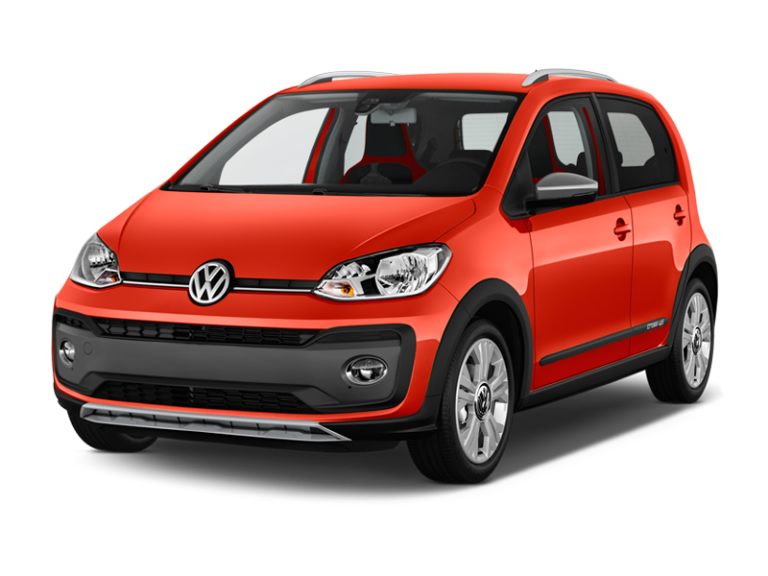 Small cars are the ideal choice for one or two people who aren’t planning on long-distance driving. There is even room to squeeze in a couple of passengers, although it must be said that they will experience the greatest comfort over short distances. Mini cars provide the ultimate in economic motoring, with high mileage from one gallon of petrol, and they are easy to park and manoeuvre, especially out of trouble. If you haven’t driven a mini car before, you should give it a try. Some small car drivers derive so much pleasure from the different driving experience that they wouldn’t swop their small car for anything. Mini cars are reliable, their small engines are more than powerful enough to get you up to the speed limit, and overall, they are less complex than larger vehicles, so there is less to go wrong and faults occur less often. Why hire a mini car? If you are a sole traveller, or perhaps travelling with a partner, a mini car makes a great runabout in which to explore the area you are visiting. With branches all over the world, there is bound to be an Enterprise outlet close to where you are. You can even arrange for Enterprise to bring the car to you and collect it again when you are ready to move on. Mini cars are good for exploring large urban areas such as Warwick, Stratford-on-Avon and Royal Leamington Spa, or the market towns of the Yorkshire Dales, where there are many interesting things to see in close proximity. They have enough power to motor from town to town and are ideal for driving in built-up areas. When you want to get from A to B, on your own, hiring a mini car gives you enough space for luggage and a good level of comfort, all for a very competitive price. Why risk the vagaries of public transport, or have to shell out for expensive train and taxi fares, not to mention the walking involved? A mini car will enable you to drive door-to-door and save you money.